This is a great return. 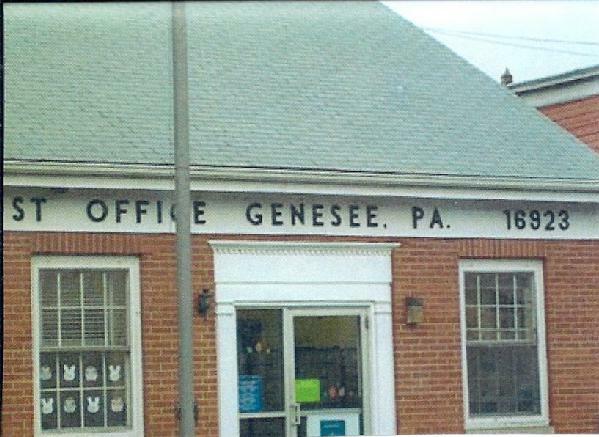 Population, city & rural serviced by this post office is 1,389 (Source: ZIP Skinny Demographics). The town population is about 800. This was never on the closure list and will be open 6 hours a day. It is in north central Pennsylvania near the border with New York State. 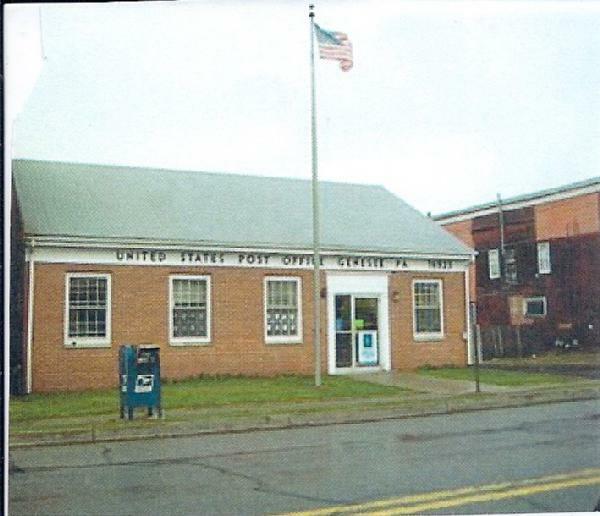 In 1998 the USPS paid the owner $18,000+ to renovate the post office.